My name is Devan Gutierrez and I am a 24 year old routesetter at Sender One Climbing gym. I have been climbing for 6 years and have never been more excited about this sport. 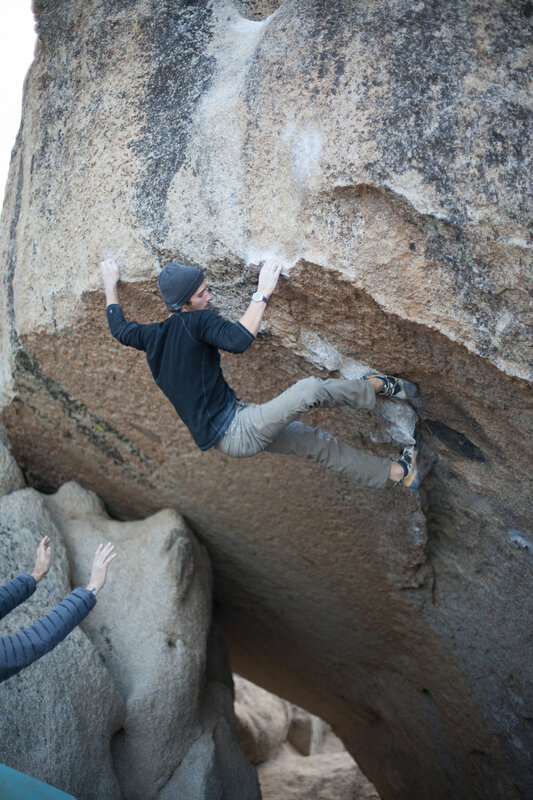 Some of my favorite climbing areas include Squamish, Hueco Tanks, and Bishop. The climbing community has always inspired me to meet new people, travel to new areas, and give back as much as possible. I cant wait to see where this sport takes me next!